I’ve had a lot of requests for a straight-up face cream, but for some reason or another, I haven’t really strayed into that territory too much until now. That’s mostly because I adore oil-based serums; my skin loves their potency, and when a serum is 100% oil based that means you can really load your skin up with all kinds of fatty acids that are amazing for your skin (linoleic acid ) without any water diluting them. But… when winter sets in and dehydration begins to be a chronic issue, the appeal of including water becomes much more obvious. So, here we are, with a recipe for a richly hydrating Winter Solstice Facial Cream. I love it, and I think you will, too. I thought I’d mix things up a bit with this seasonal lip balm and bring my Lumps of Coal holiday theme to the realm of lip balms. And I love it. It definitely seemed a bit odd when I jotted down the idea a few weeks ago, with aims of avoiding creating something dark (though not goth-esque) you’d actually want near your mouth. The final product is a beautiful cool plum colour that I absolutely love. There’s a hint of shimmer, some wonderful darkness, and some subtle gloss. It’s a perfect stocking stuffer, and you should definitely make some. After a few weeks of some fancy-pants, layered-up, Christmas themed soaps, I fancied a bit of a rustic break. A simple to make, quick-to-assemble, low-fuss bar soap made with some lovely oils and butters, lots of creamy clay, and no timers or pomp and circumstance. This is what I devised. It’s a lovely, simple Gentle Hemp and Shea soap that’s perfect for more sensitive skin and skin that just doesn’t get along with these colder, wintry days. You can whip ’em up pretty quickly once the lye water and oils have come to room temperature, and in three weeks you’ll have yourself some slabs of sudsy goodness. Score. If you’re looking for touchable, smooth, soft skin, this Sea Buckthorn Mattifying Moisturizer is right up your alley. It’s a creamy, orange-hued moisturizer features a few scoops of silky smooth arrowroot starch to give your hydrated skin a beautiful dry touch. It was inspired by a similar product sold by Lush for an unsurprising $40, with a few changes. 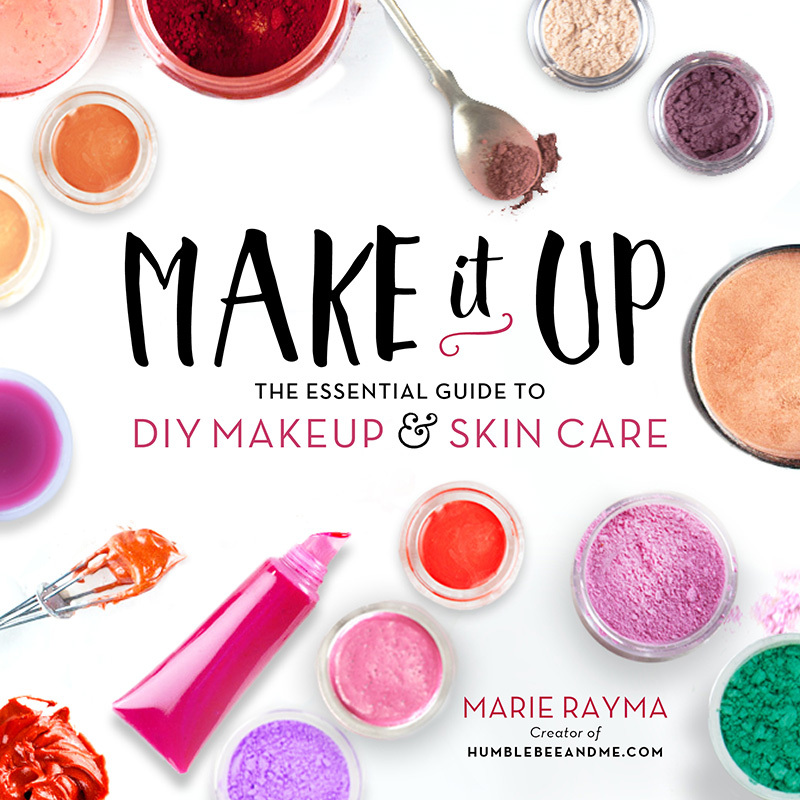 The reviews on the original varied; some said it was amazing for their skin, others said it was a bit drying, so I thought we could bring some DIY magic to this to make it exactly what you need. I love few things more than the scent of the forest floor in the sun in the Canadian Rockies. A few weeks ago we took a trip out to Moraine Lake—one of the most famous lakes in the world. You might not know it by name, but you know the view; it’s incredibly famous. Moraine Lake and the Valley of the Ten Peaks used to be on the Canadian $20 bill. It’s just around the corner (by Canadian standards, at least) from the more famous Lake Louise. The lake water is an astonishing, almost unbelievable bright turquoise, and the forest around the lake smells incredible. You can wander a forest path to the back of the lake (stopping to take about 600 photos as you go) and bask in the incredibly fresh forest air and the smell of pine trees and fir needles. Even if you can’t make it to Banff, this lovely Moraine Lake Body Lotion will help transport you there.